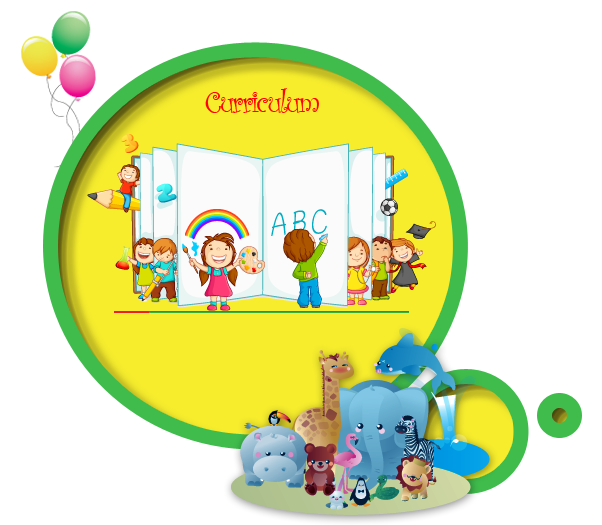 Jubilee Hills Kindergarten School has introduced “Science Discovery Table” in the year 2016-17 as an endeavor to inculcate curiosity, thinking and reasoning capacity among children, apart from the regular curriculum. LKG and UKG students were given a chance to observe touch and feel the various objects displayed on the table. They were allowed to experiment with the objects under the guidance of the teachers. The teachers made the session interactive by questioning and answering to stimulate the thought process among children. Children observed the changes happening to various materials and became more inquisitive. These hands on experience not only resulted in fun, but, also made them understand that objects undergo changes and thus instigated the thought process. The queries were answered by teachers to their level of understanding. The discussion children had among them after the session made them feel that they can learn more from Science classes. This served the purpose of developing curiosity and such repeated classes will help in the emergence young scientists.